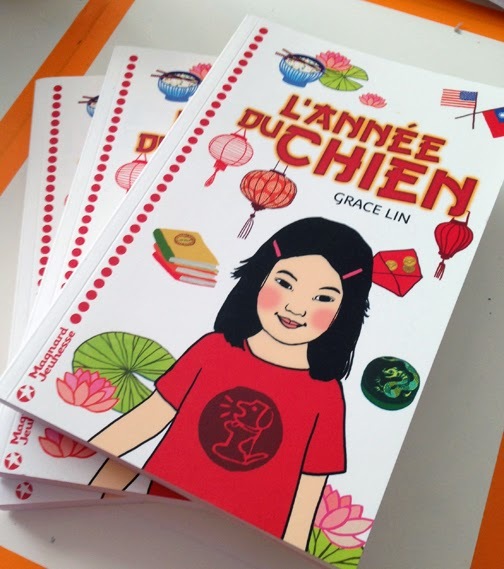 Seven years after the American edition was published, the Year of the Dog is now in French! 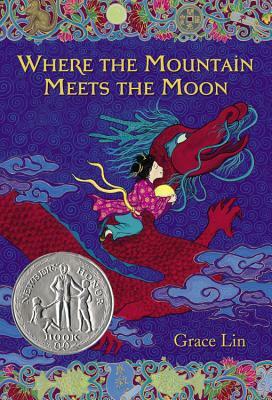 Look at the cover! Fun, huh? 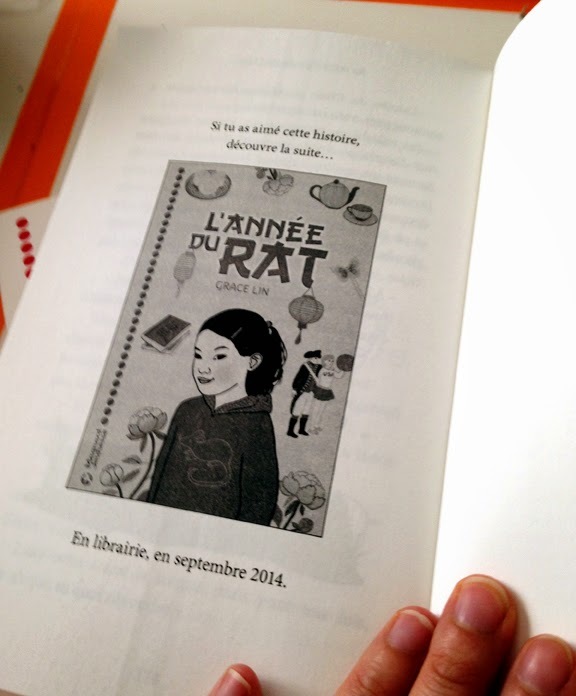 Even better, a French edition of the Year of the Rat is coming too! 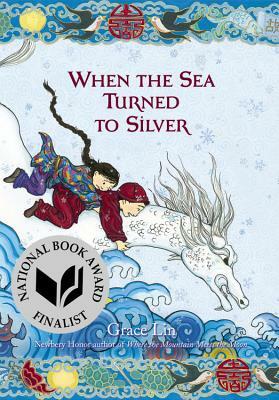 I'm going to give one of these as my next newsletter giveaway (you can sign up for my newsletter here). C'est bien, non? Twice as Silly Book Trailer! 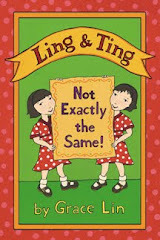 Tell Me a Story…TWICE AS SILLY as Ling & Ting!